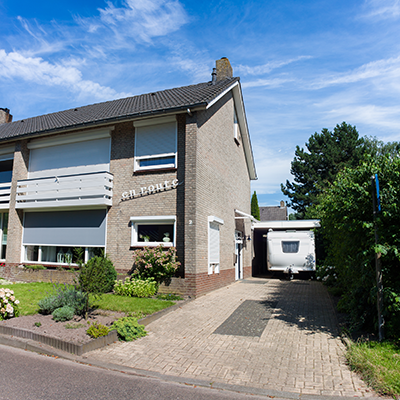 Have you just bought a new home and wonder whether the electrics are safe? Are appliances blowing your fuse box? 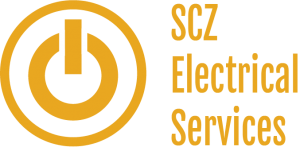 If the answer to any of these questions is yes, then get SCZ Electrical to come and give your home a free safety inspection. Our electricians are honest and reliable. They will arrive when they say they will and they will give you honest and impartial advice. If your home’s electrics are safe and installed to current standards then we can give your home a clean bill of health and you the peace of mind that you and your family are safe. If we do find issues with your home’s electrics then we will explain them in plain English and provide a detailed no-obligation quote to put them right. So don’t delay, give us a call on 0161 696 8151 and book your home safety inspection in today.